Start Strong Finish Stronger! Stay Strong! LOVE ! 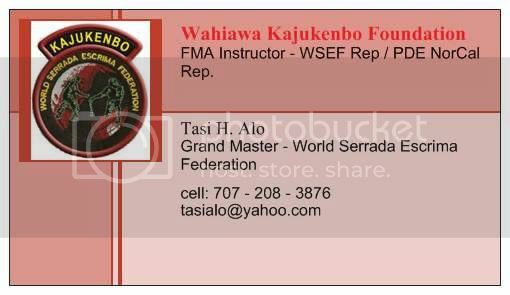 - Tuesday & Thursday evenings at Wahiawa KaJuKenBo Foundation â€“ 7:40pm â€“ 9pm is Adult stick class. - $15 a rattan stick with daga or whole or bring your own rattan stick but they have to cut to fit from your arm pit to your wrist and/or 18â€� â€“ 24â€� in length for Serrada eskrima. 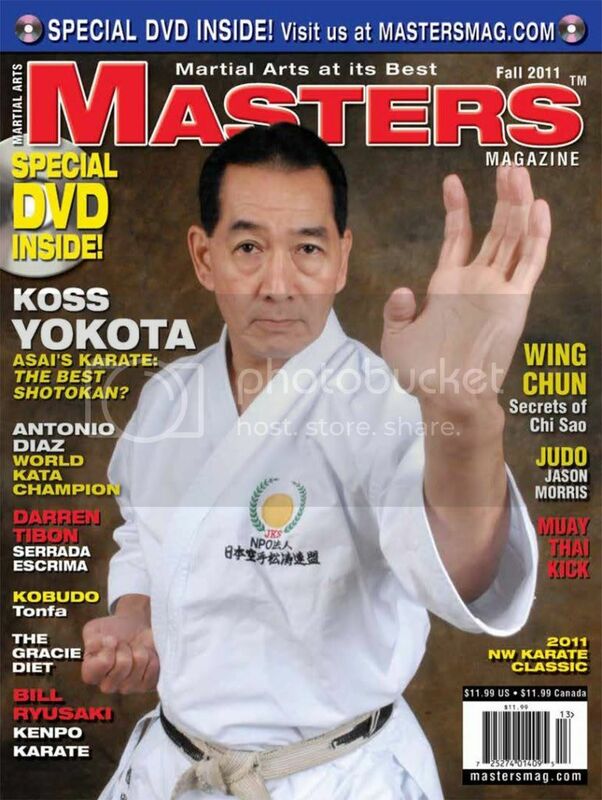 KOSS YOKOTA â€“ Asaiâ€™s JKA Karate: The Best Shotokan? 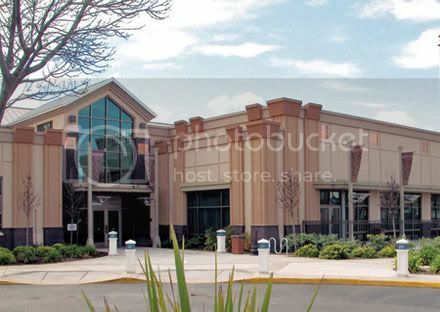 COLUMNS BY: Rorion Gracie, Teruyuki Okazaki, Fumio Demura, Jake Lease, Robert J. Ott, Glen Stoddard and Matthew L. Sheffer. 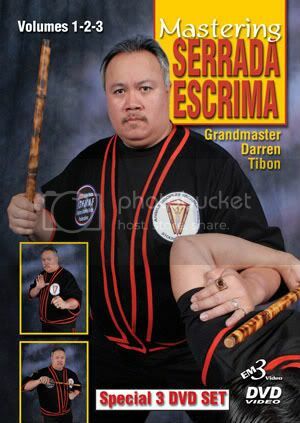 Mastering Serrada Escrima by Master Darren Tibon is a blend of the vital fundamentals of the art of Serrada Escrima as taught by the legendary Grandmaster Angel Cabales. This series include all technical components â€“ from the fighting stance, footwork, and mobility skills to many of the intermediate and advanced principles and concepts of the Serrada style. There is a detailed breakdown of the offensive and defensive skills using the single stick, the stick and dagger, the single dagger, and the empty hands. The elements and techniques of â€œlock and block,â€� â€œflow spar,â€� â€œrising sun counter.â€� â€œabaniko,â€� and â€œretiradaâ€� among many others are presented in this DVD set. 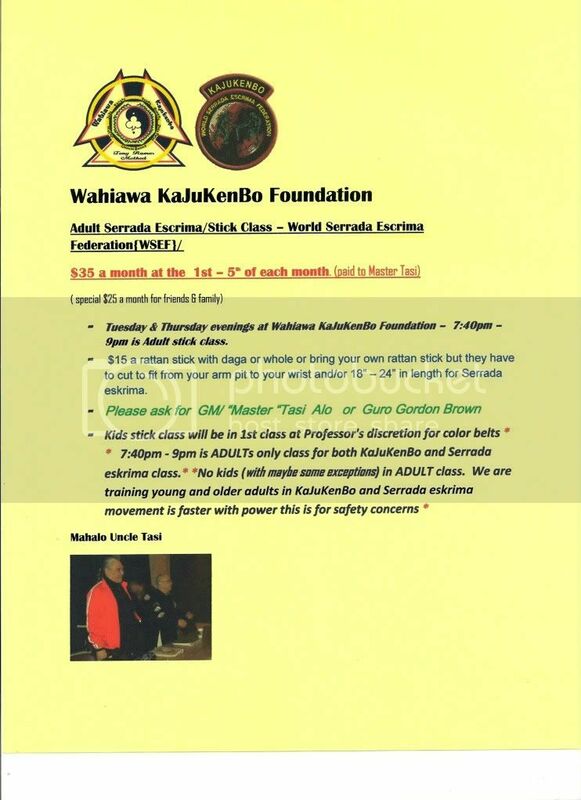 This series has a great deal to offer to all Escrima/Arnis/Kali students, from beginner to instructor level. 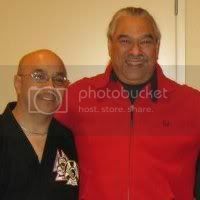 It is a true gem by one of the best Escrima masters of our time.